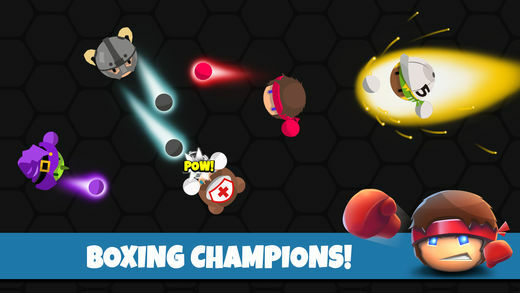 Home #ADDICTIVE Facepunch.io – Online Boxing On The Go! Facepunch.io – Online Boxing On The Go! The single most exciting thing about mobile (.io) games is the fact that we now have a way of playing with the billions of other humans who we happen to be sharing our small blue planet with. 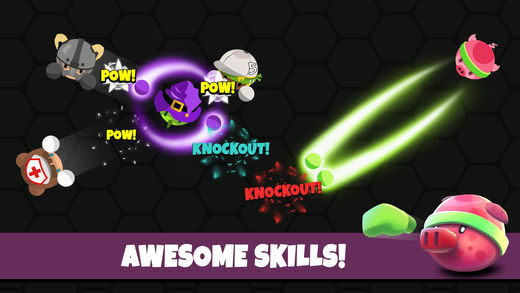 Set on a stage that could be considered the very definition of “Free For All!” your mission in this game is to KO as many people as possible in order to grow big and strong enough to hopefully survive just a little longer than your “friends.” Similar to the popular game slither.io, you can collect colorful glowing particles which are used to charge your character’s special ability. 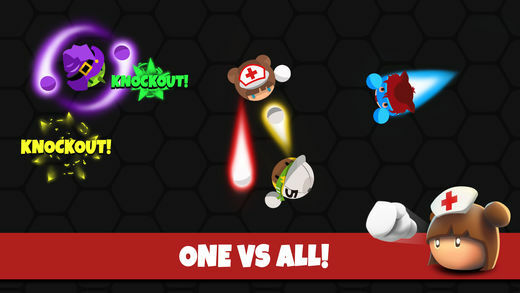 Each character has their own unique special ability which, depending on your play style, can help you survive a lethal blow, charge at your opponent or sneak up on someone and deal a surprise KO. How you play the game is pretty much up to you. 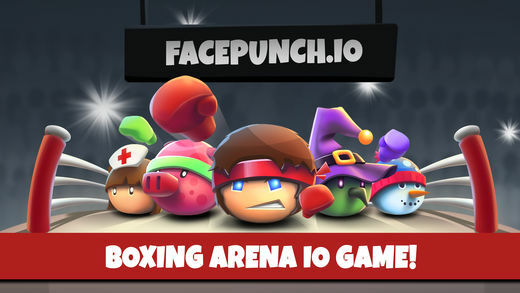 Unfortunately, although Facepunch.io Boxing Arena has the letters (.io) in the title we aren’t exactly sure whether Facepunch.io Boxing Arena is, in fact, an online game. By switching your phone over to Airplane Mode, you can quite easily tell whether a game is “actually” multiplayer or not. If you’d rather not deal with the stress of being bullied by a bunch of different people you virtually Knocked Out, playing against AI may actually be a good thing…? Want to give Facepunch.io Boxing Arena a try? The download link is just below. Don’t forget to hit the “Bell Button” so that you can be part of our notification squad.